What a rare treasure! Only 2,000 of these cars were ever produced! This is a mid-year car. In 1962 the Wildcat was a Buick Invicta subseries, mating the Invicta's longer full-size two-door hardtop Buick body (known as the "sport coupe," body production code 4647) with a high-performance 325 hp (242 kW) version of the 401 cu in (7 l) Nailhead V8, known as the Wildcat 445 for producing 445 of torque. To further distance itself from the Invicta, the Wildcat had Electra 225-like taillights, a bucket seat interior, a center console with tachometer and transmission shifter. 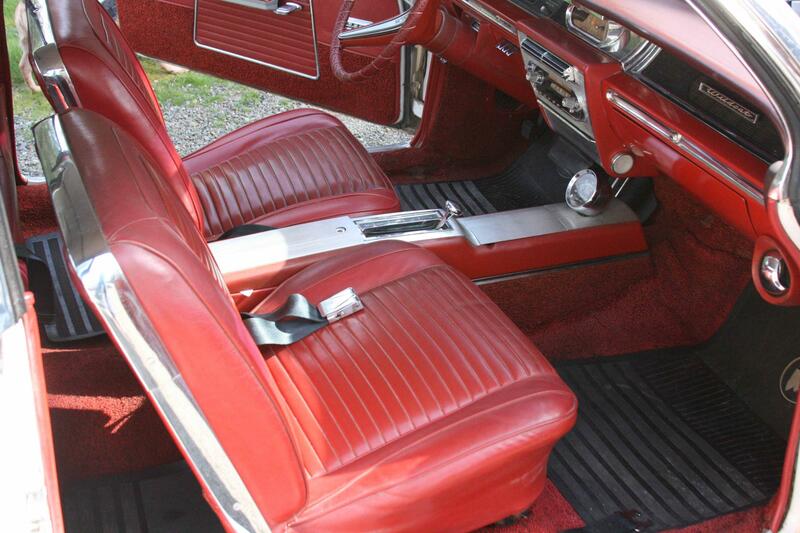 It had the famous Dynaflow transmission shared by all full-size Buicks, plus special exterior side trim, vinyl-covered roof (new for 1962), and its own unique emblem: a stylized head of a wild cat, located on each of the C-pillars. 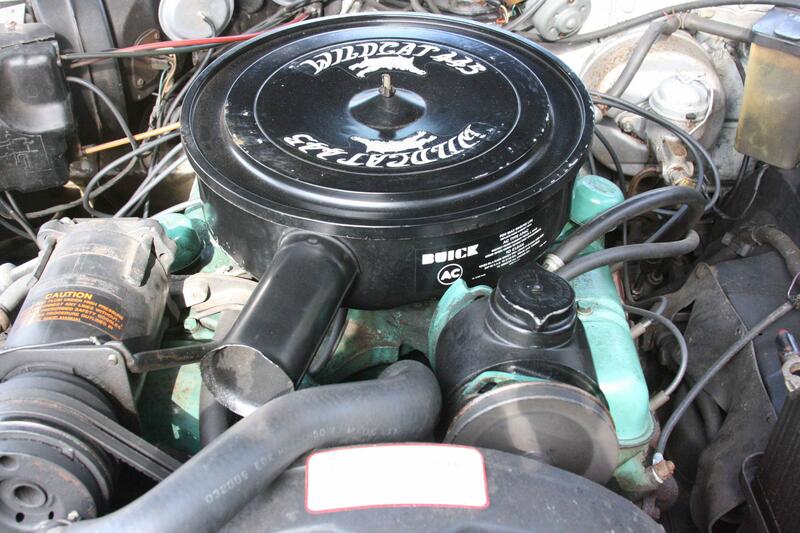 However, the Wildcat did share the LeSabre's and Invicta's trio of VentiPorts on the front fenders, a design cue lasting only through the 1963 model year. Please email me at SRL7698@hotmail.com for additional pictures. Thank you! We are in Washington State. Nice to see a '62 Wildcat! Is the steering wheel cracked? wheel is cracked or in bad condition. Hi John, the steering wheel had the wrap for comfort. We removed it to make sure and there are no cracks. If you would like me to take an extra picture I would be happy to do so. Thanks for looking!